Wedding video | Wedding Tips ARE YOU A VENDOR? Weddings are full of gestures, looks, complicity and love. 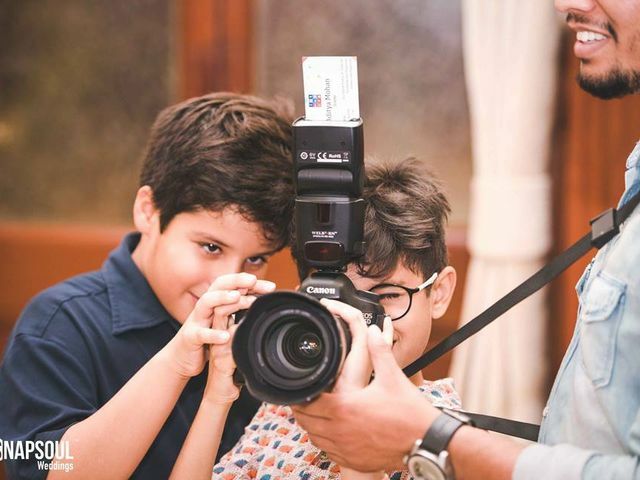 A video will capture the magic of the most touching moments of your day, and it will allow you to experience them again whenever and wherever you want. Discover all the existing possibilities. Looking for themes and ideas for Bengali marriage video? We share with you trending ones to help make yours unique, personalised, and watchable. 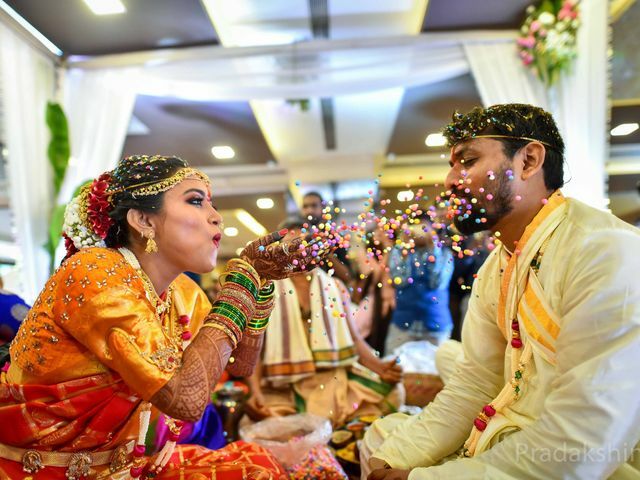 Kerala weddings are synonymous with grace and tranquillity but they are also full of passion. 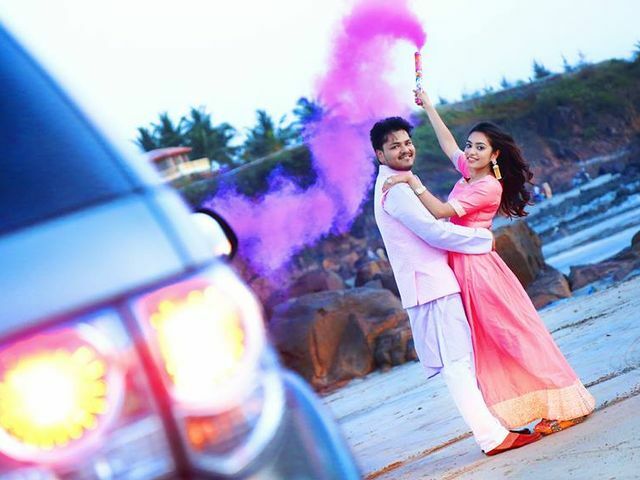 Here's how couples are creating spell-binding Kerala wedding videos! Making a grand entry can mean a myriad of things in today's world. Curious about what we're referring to? 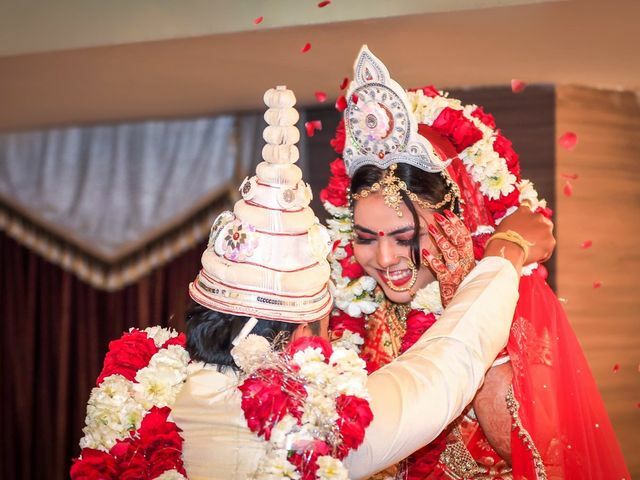 Check out these outlandish Dulhan entry videos! Hold your breaths brides and grooms-to-be! We have assembled an epic collection of Romantic Couple Video moments for you to see. Watch them, get inspired and make your own wedding video a saga of romance! 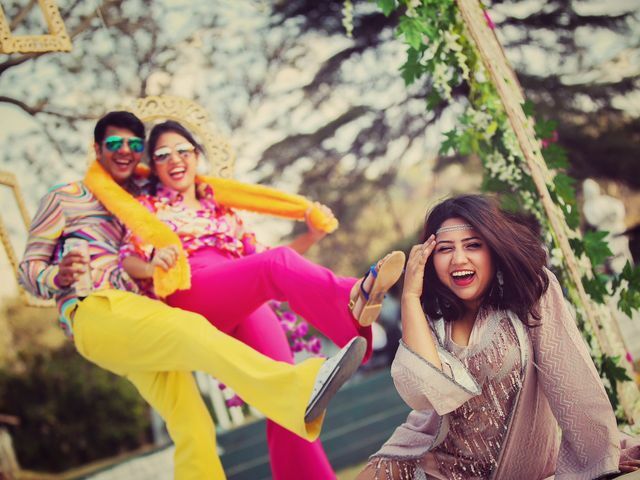 Inspired by the trending fad of wedding teasers and plan to have one for your wedding? We'll help you create the idea and concept for one, right from scratch. So read on and learn. From engagement to reception - every moment is your moment. And you are the star of your own film! Get tips and ideas on what’s trending in the world of wedding videography from these brilliant marriage videos. 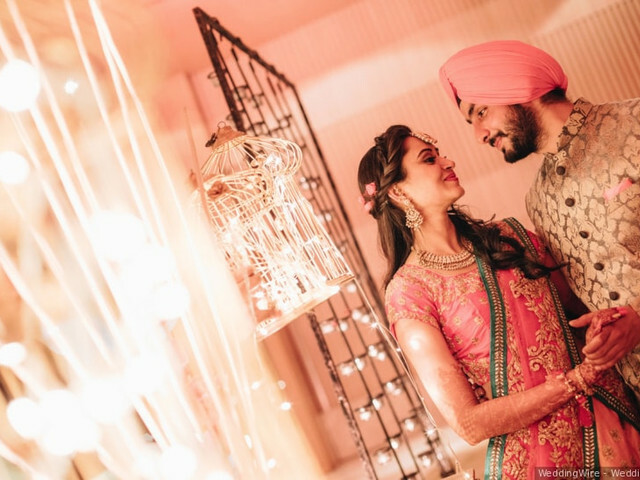 While Indian weddings can be extremely chaotic, shooting for a pre-wedding video Punjabi style gives the couple a chance to be intimate and just be themselves. 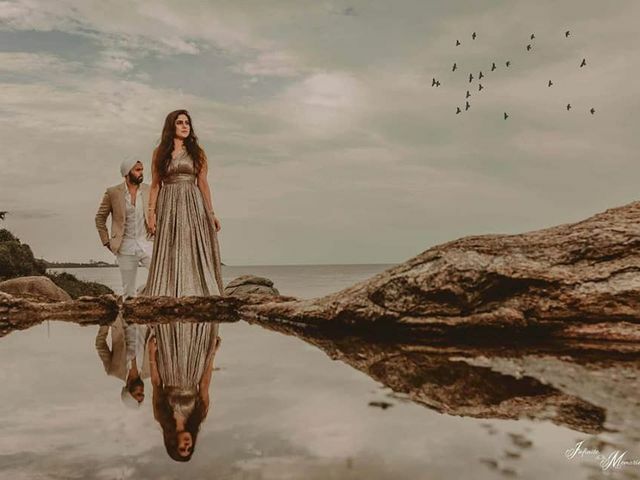 Pre-wedding shoots not just make amazing videos, but also make amazing memories. We have curated a list of top 8 iconic wedding scenes. But, don't worry if you haven’t seen them all. We are sure that once you go through the list, you would want to duplicate at least one scene or song at your own wedding. 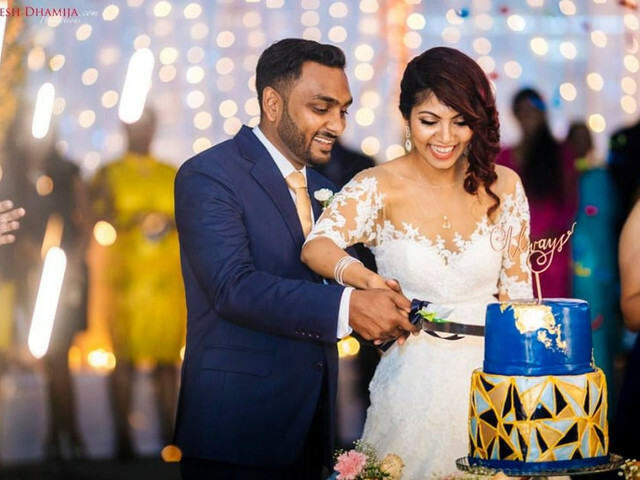 What Is the Secret Behind a Good Pre-Wedding Video Shoot? Read on to Find out Now! Your pre-wedding video shoot is as important as your wedding day shoot. Getting it right, might just be trickier. We’ve got you covered with our list of secret hacks for an Oscar-worthy film! Haven’t you always wanted your wedding video to look like a blockbuster? 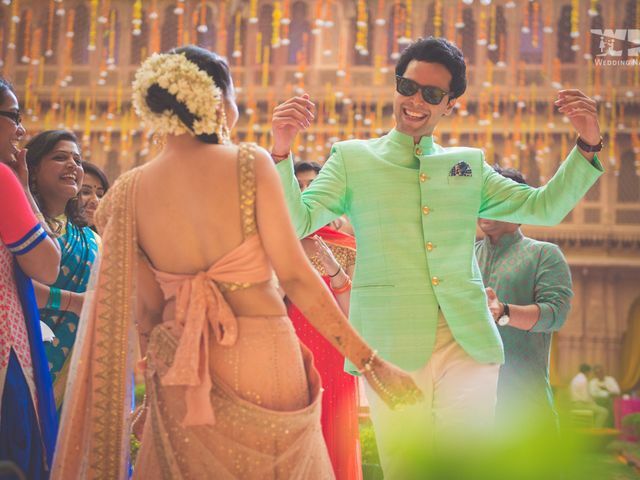 You’re in luck as we have some great ideas on how to make a stunning Indian wedding video. 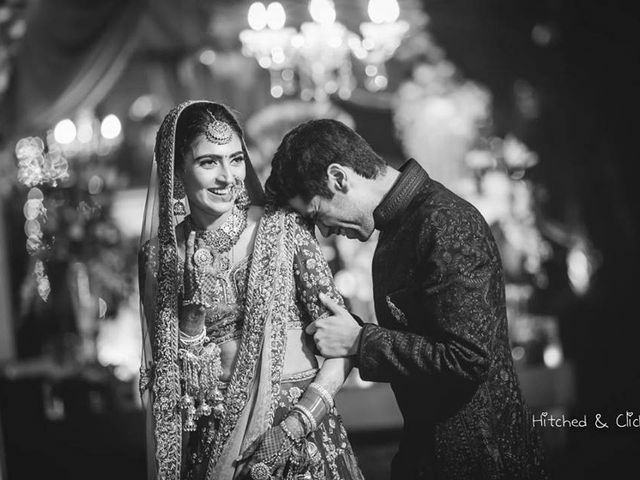 Read on to know more on wedding videography tricks and inspirations. 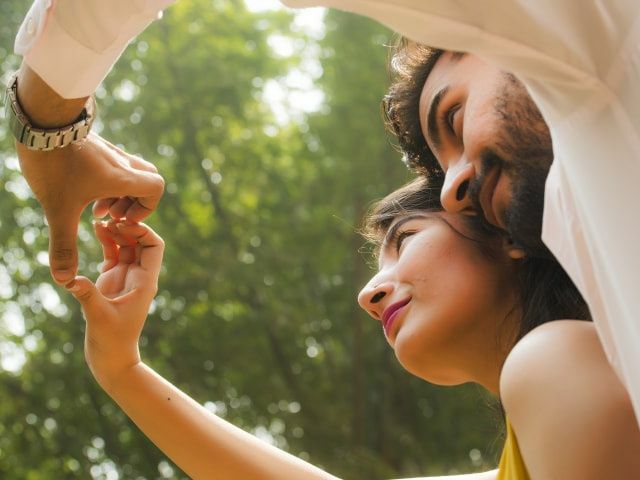 Pre-wedding videos are the most expressive and popular way of narrating your love story. Take inspiration from these creative ideas and add in your flavour to make it uniquely yours! Wedding videos are a great way to introduce your guests to the upcoming bonanza and ask them to be a part of the celebrations! Inviting your guests to the wedding is a whole different ballgame these days, especially if you choose to do it with a save the date video. Here is a handy guide for planning your pre-wedding video invite. A videographer is a must for weddings. Unlike still photos, wedding videos feature sound and motion so you’ll be able to relive every detail for years to come. If you’re still on the fence, here are few reasons why you should hire a videographer.